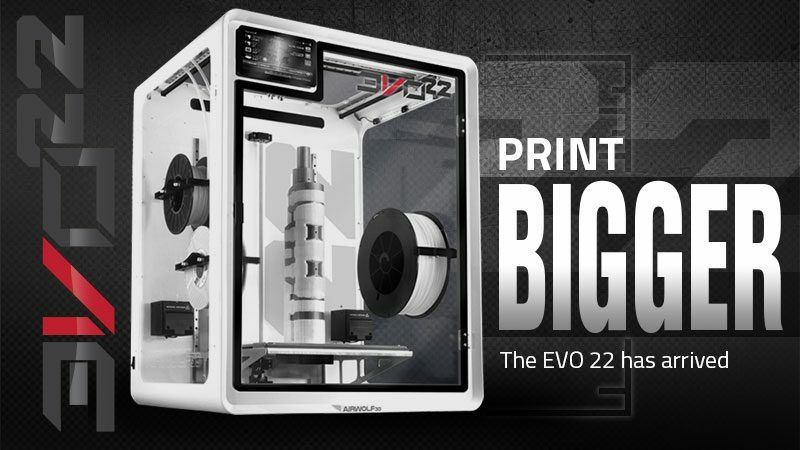 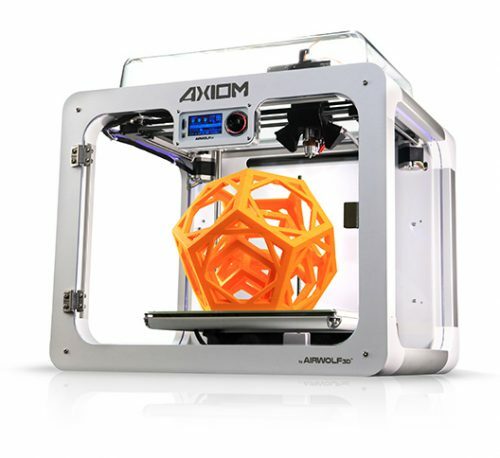 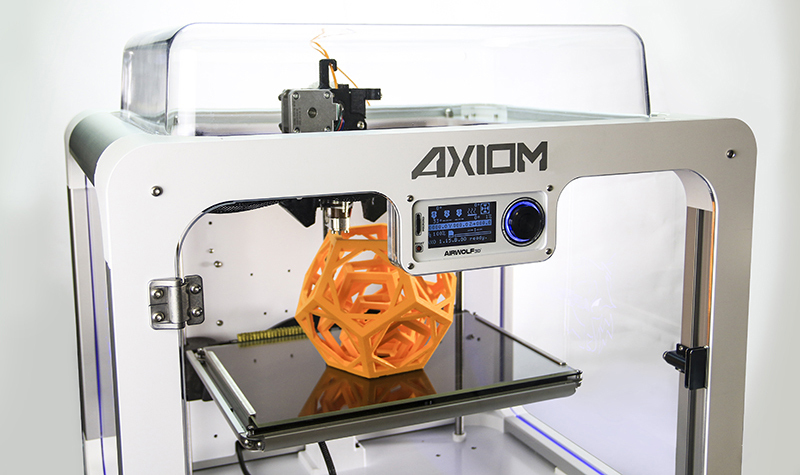 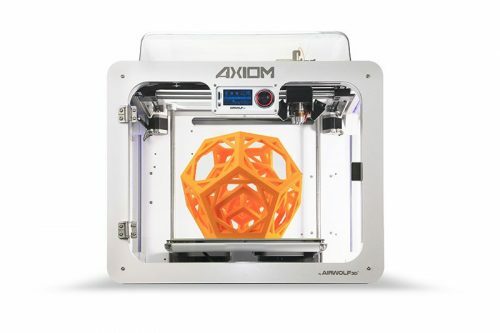 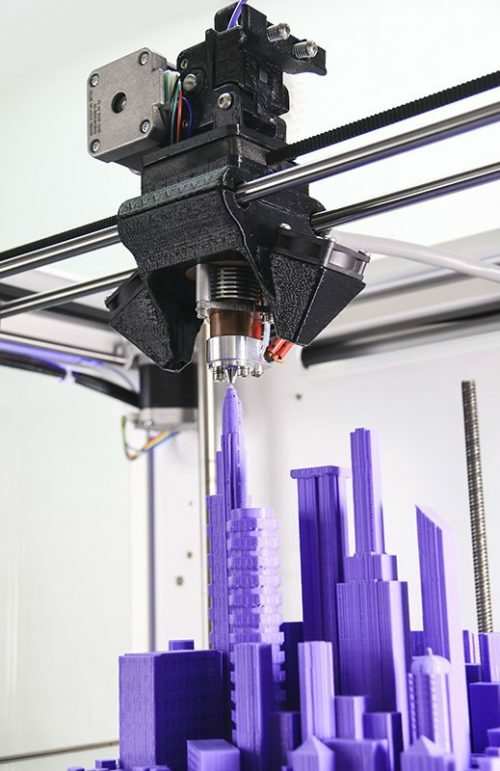 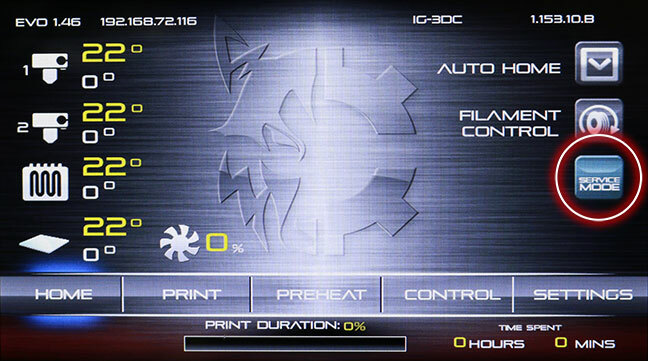 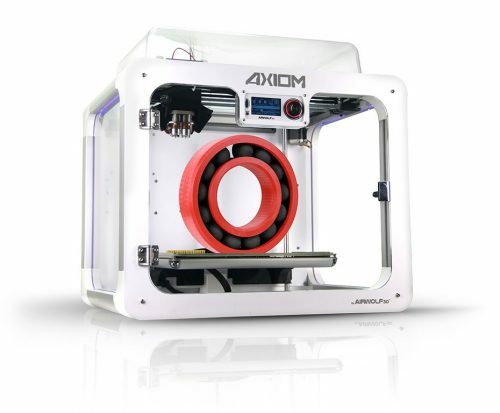 Bring your 3D-modeling projects to life with high precision professional 3D printers. 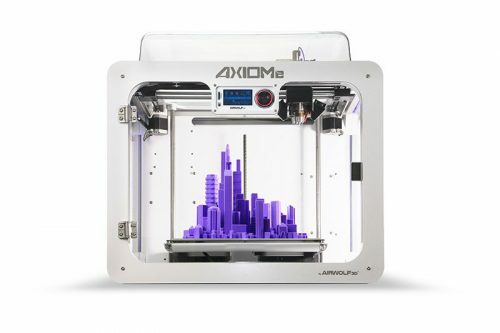 Featuring top print speeds, the EVO and AXIOM line of printers are ideal for professional workshops and home office use. 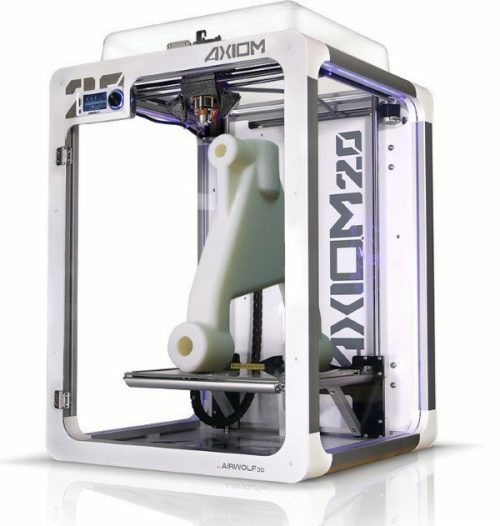 Only the highest-quality components and metal parts are utilized during the expert assembly and manufacturing processes. 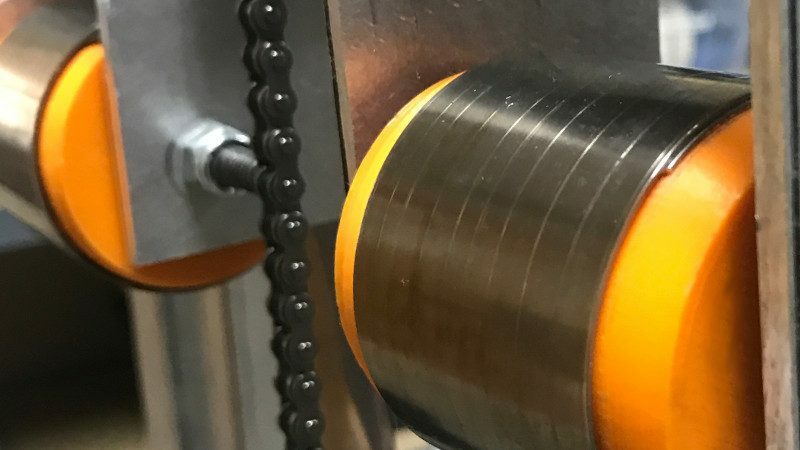 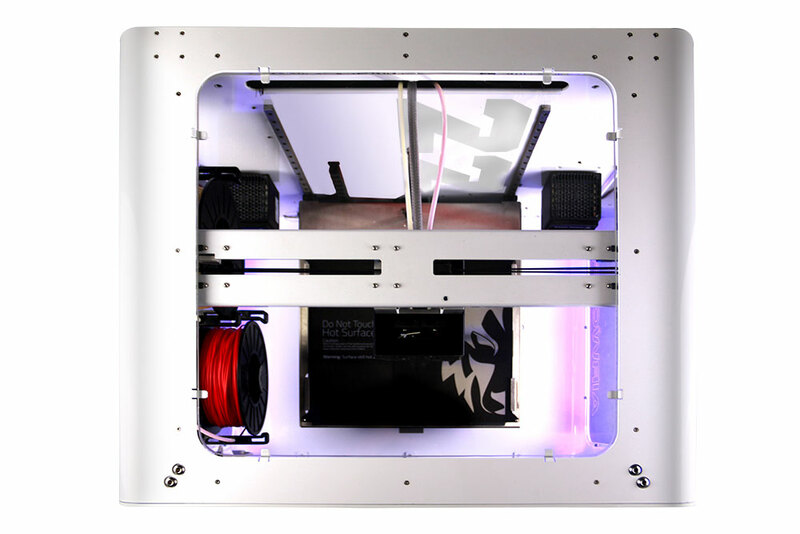 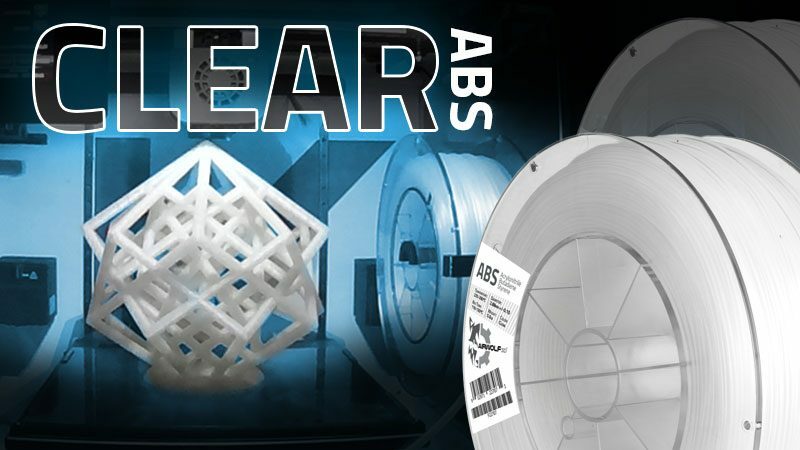 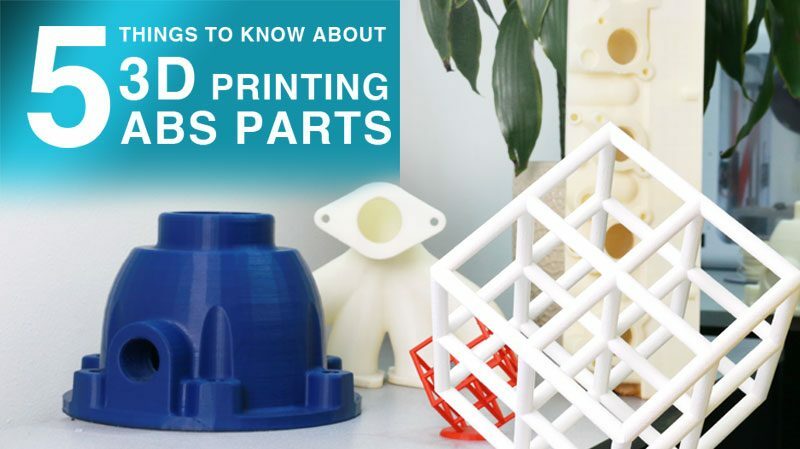 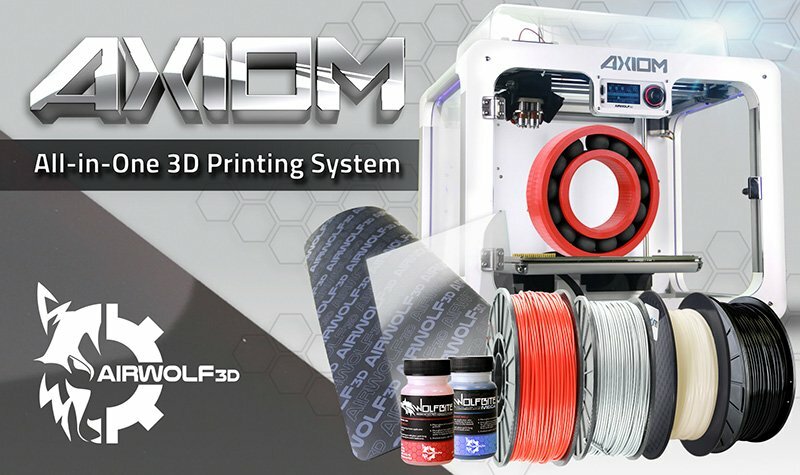 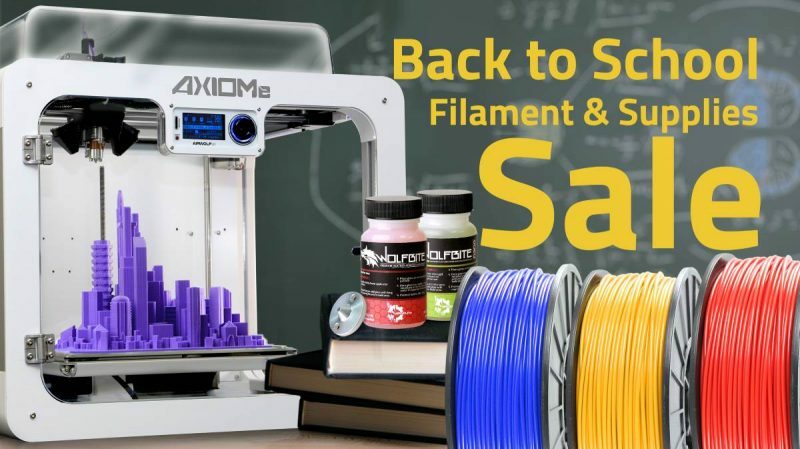 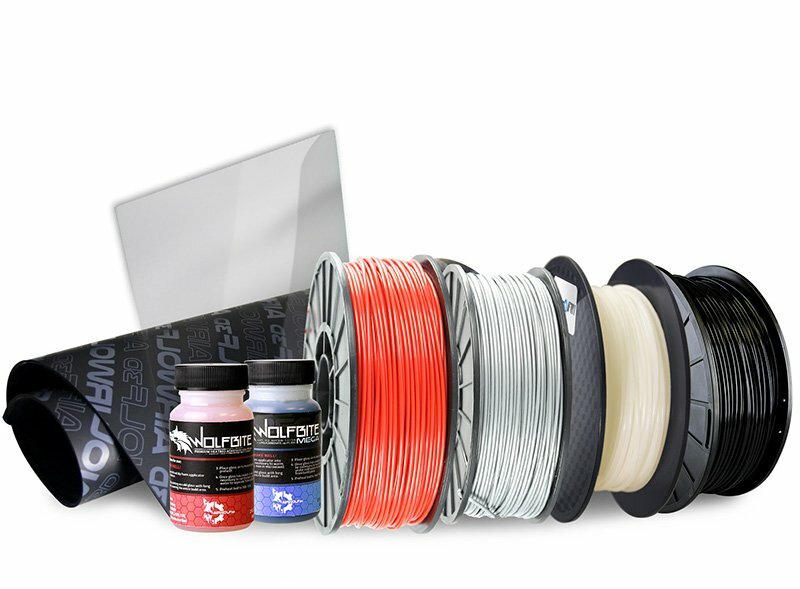 All packaged systems include filament, Wolfbite 3D printer bed adhesive, operating software and sample 3D-printed parts. 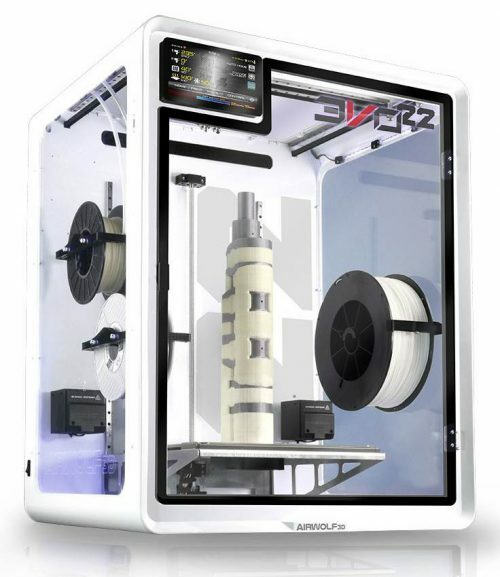 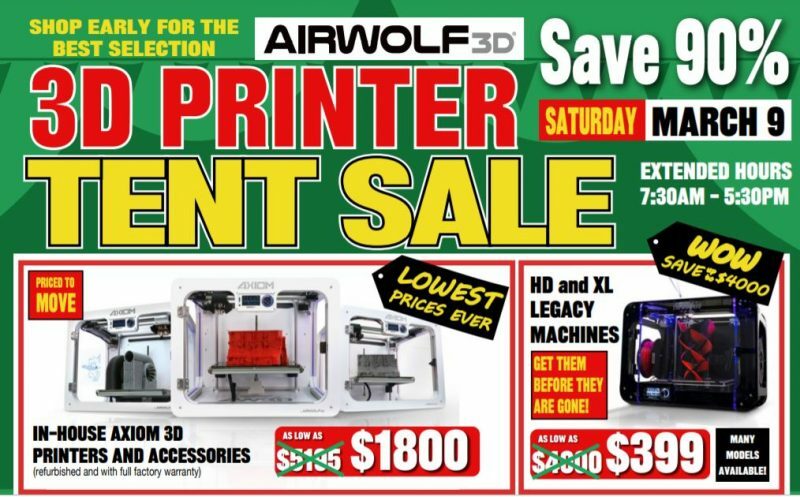 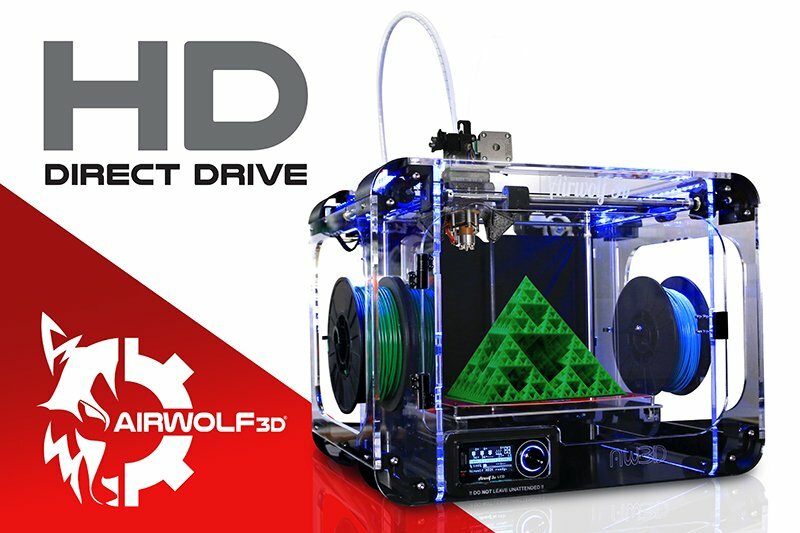 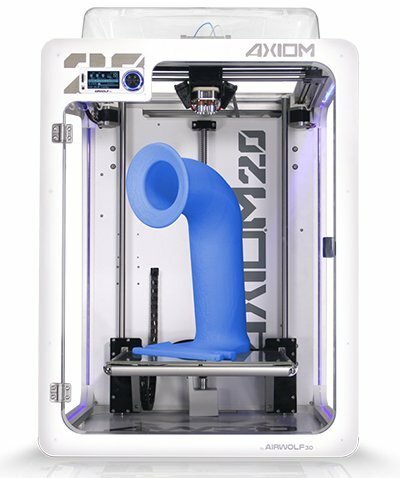 All Airwolf 3D printers come with a one (1 ) year standard parts and labor warranty and six (6) months of unlimited technical support. Local customers are also entitled to a free two-hour training/familiarization session to learn how to operate their 3D printers. 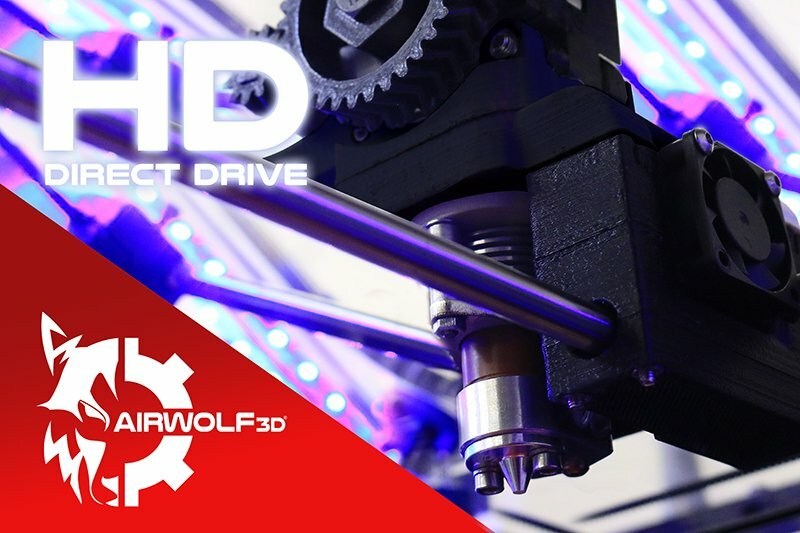 We offer a wide range of payment methods including Financing Plans OAC** and Purchase Orders for educational institutions.Airwolf 3D is owned and operated in Southern California, USA. 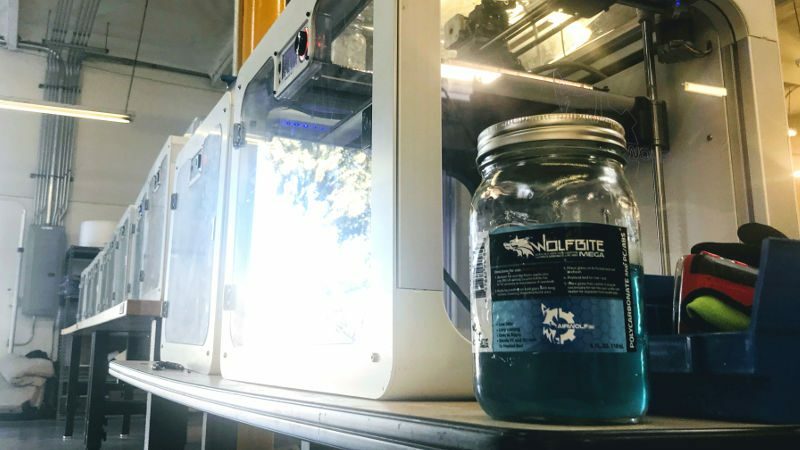 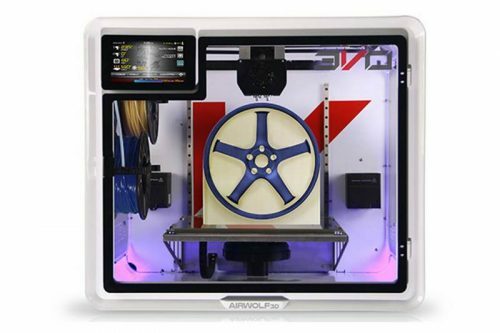 All Airwolf 3D printers undergo a rigorous 24-hour quality control test to ensure performance and reliability and are shipped with a 3D printed QC proof.